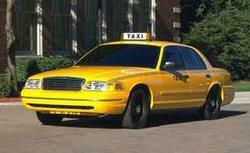 We provide Taxi Services in all major Cities in India. We also arrange and conduct Package Tours at all tourist destinations in INdia. We also provide Hotel Booking Services at all major Cities and at all tourist destinations in INdia.